You’ve finished designing your site, and you’re ready to launch your website to the public. You also have your initial content for your visitors to read and for them to be interested in more. However, you failed to anticipate one thing, which is obtaining a good number of visitors from different places. When you create a website, you’d want to make sure that users see your site on the first page of search engines. Your site would be worthless if there are no visitors, and this makes search engine optimization (SEO) important. Optimizing your content is the key to keep your site running. You can find SEO course reviews in webmarketing123.com to guide yourself in doing SEO. Meanwhile, here are 5 tips to make sure that you’re doing it right. SEO is similar to content marketing, where your content is everything. It’s critical that you’re consistent with what you publish, as search engines determine keyword patterns in your content. Consistency and using similar and related keywords all throughout your site are helpful in ranking your website higher in the results. You can use social media and Google Trends to determine the volume of search queries over time for a certain topic. If the search volume for your chosen niche is high, focus around that topic and create your content based on that trend. You can determine trending topics on social media by using online tools such as Keyhole and Social Mention, which scan social media for popular hashtags and most talked about topics. Determining keywords is something that you should do right. You can read through popular posts on social media and determine the main topic of such posts. You can just use one to three words and you can employ Google Trends to determine the trends of your chosen keywords. You can then use these keywords in your content, but this will not be enough to rank your content high on the results. You need to use long-tail keywords to improve your chances of ranking high on search engines. Take advantage of online tools, such as Google Keyword Planner and Ubersuggest, to determine the best long-tail keywords for your topics. You also need to remember that the main topic of a certain trend can have thousands of subtopics. Narrow these subtopics to focus more on your niche and use online tools to check if your chosen keywords can rank well. Basically, outbound links are links to other websites that contain related topics to yours. Outbound links increase the credibility of your content and encourage more visitors to read your content. You just need to make sure that you’re linking to an authoritative content, which is vital in SEO. As you link out to other websites, you should also encourage other websites to link to yours, which makes an inbound link. Inbound links help you to rank higher because links signify that your site is authoritative and reliable. Make it easy for people to find you. You can do this by making URLs of your pages similar to the topic and creating content that is to the topic and as concise as possible. You can do this easily once you get to do SEO many times. Build relationships with other site owners. You can make friends with people and tell them that, if they have content similar to yours, they can link it to yours. Pay to get listed to the directory. Search engines make use of web directories where they sort websites according to their respective categories. 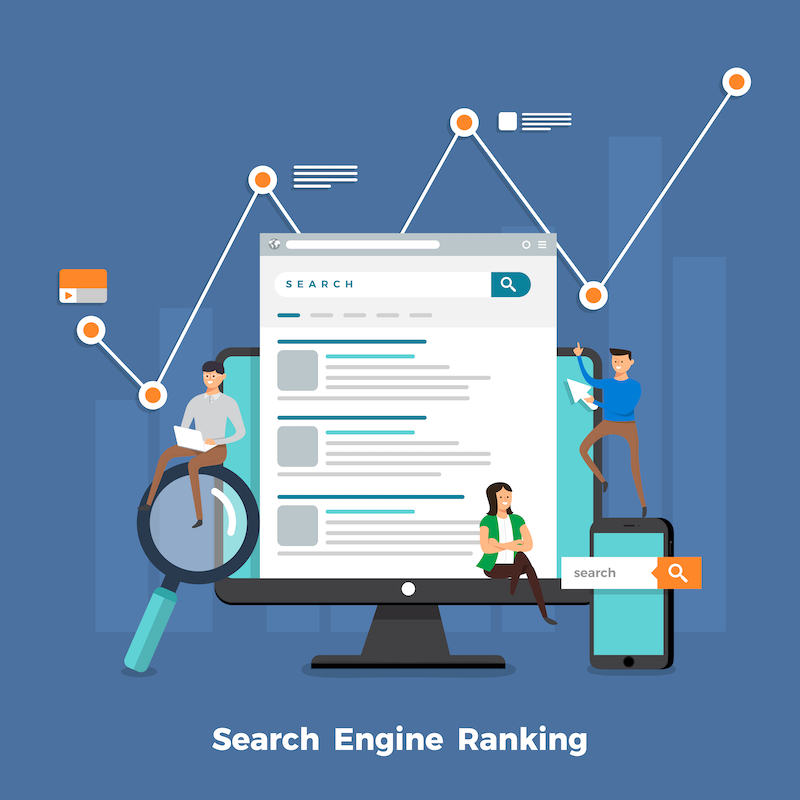 This does not require advanced SEO skills; you just need to make improvements from time to time and follow search engines’ rules. Written content is a major part of your website, as well as in SEO, but it is not everything. You have to anticipate the loading speed of your website by eliminating unnecessary content or increasing website bandwidth. Too much content slows your site, and this negatively affects your SEO ranking. Meta descriptions are snippets or brief sentences you see on the results page of search engines. These are the first things users see when looking at results, and these determine your website’s click rate. Optimizing your meta descriptions increase your site’s click rates. Optimizing your meta descriptions isn’t as hard as you think. You just have to remember three things. Meta descriptions should include your keywords, and you should make sure that they are found within the 160-character mark. Summarize your content in 135â€“160 characters. The summary should tell what the readers should expect in your site and should be relevant to their search. Your meta descriptions should not only be unique from other websites, but they should be unique in each of your pages. Google penalizes websites when meta descriptions are repeated in every page in your website. Optimizing your site for SEO is tedious work, but it’s always worth the wait. You need to remember that no matter how good your content is, they’re worthless if they’re not unique. Keep your content unique and original, and follow the best SEO practices at all times. 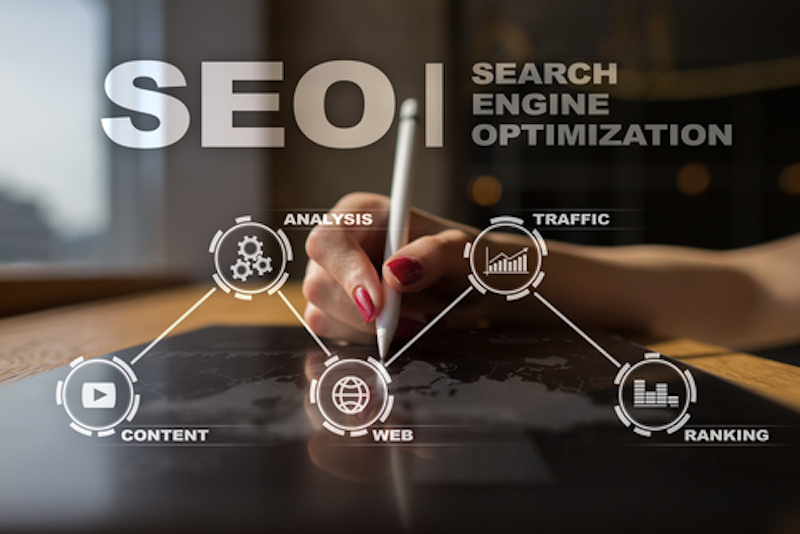 This entry was posted in Marketing, Search Engine Optimization and tagged SEO Guide Step by Step for Beginners: 5 Tips in Doing It Right. Bookmark the permalink.